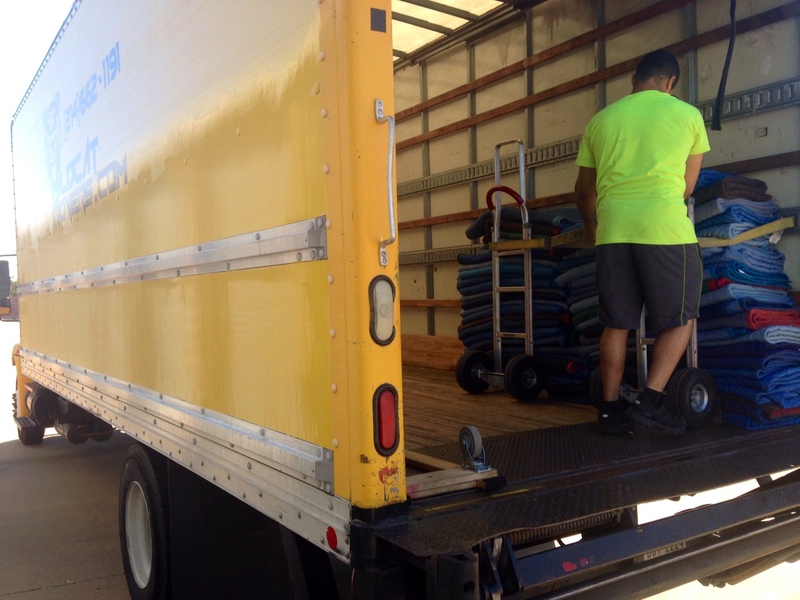 Wildcat Movers in Farmers Branch TX are expert at moving your Home, Apartment, Storage, or Office. Call today for a FREE estimate. Farmers Branch, Texas Moving Company.